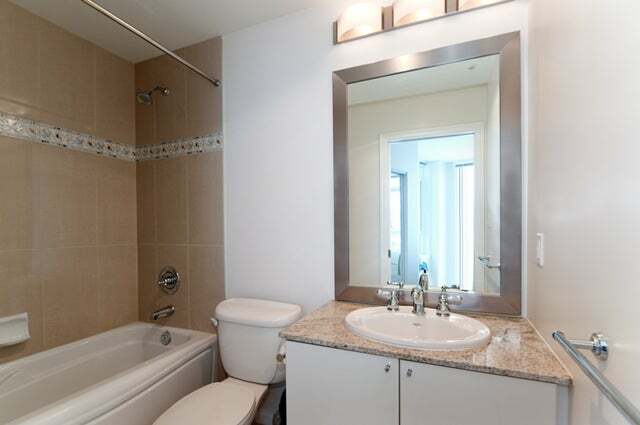 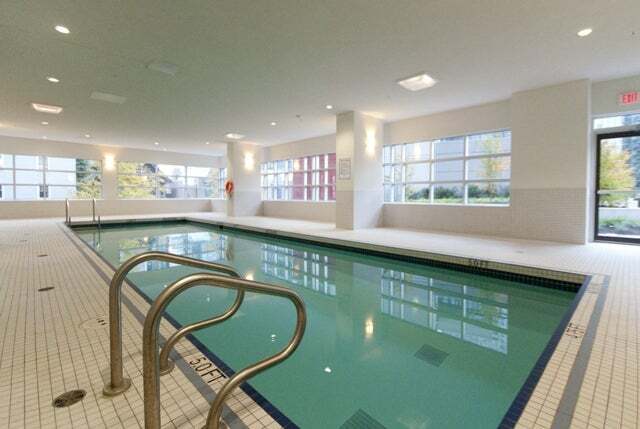 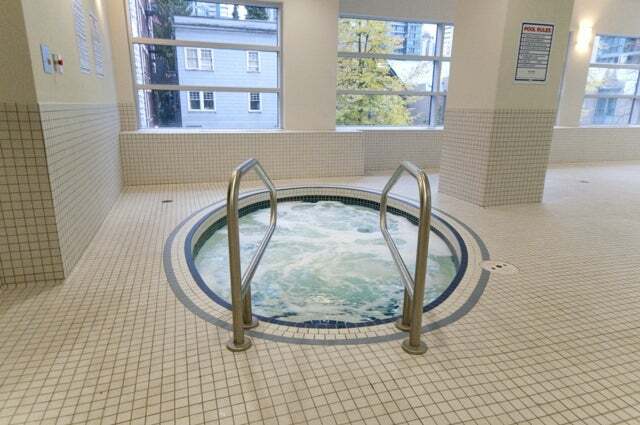 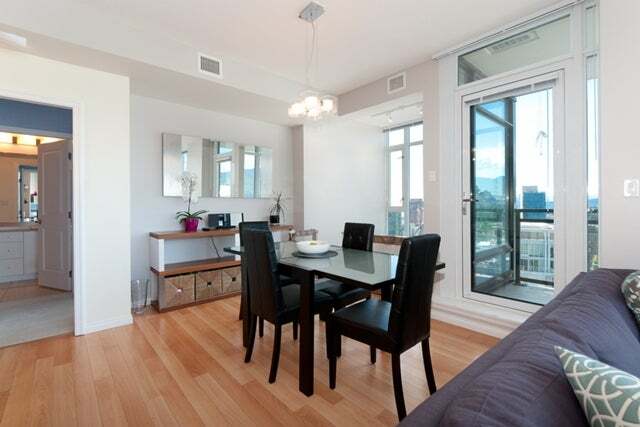 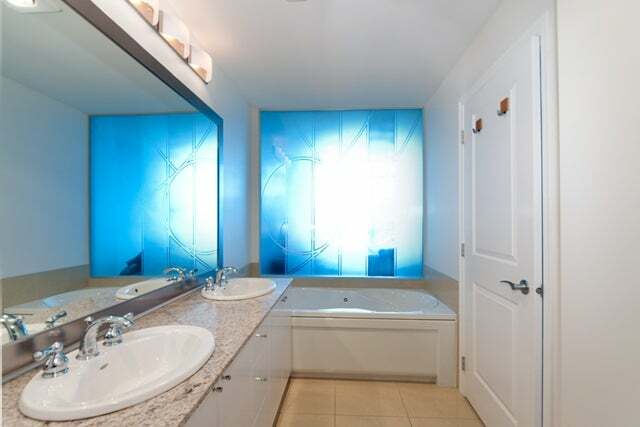 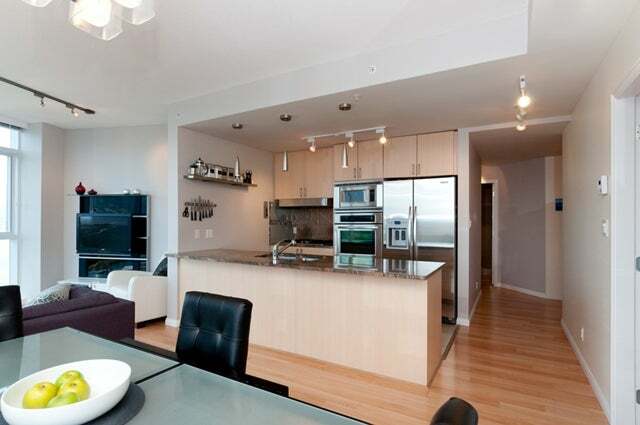 A rare and one of the best floor plans for this upgraded and exclusive condo. 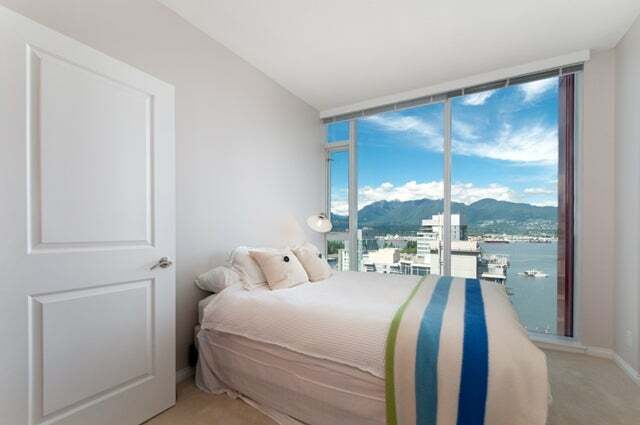 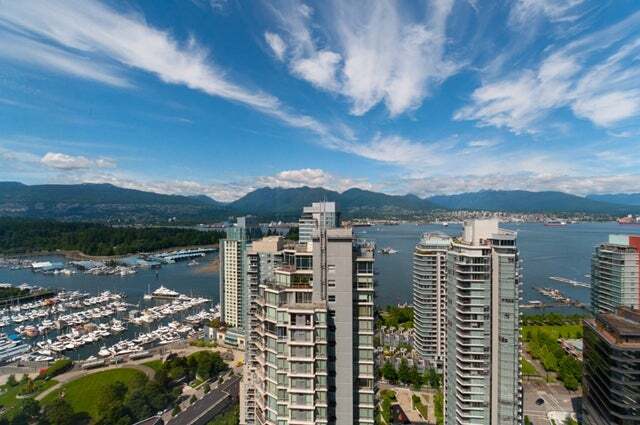 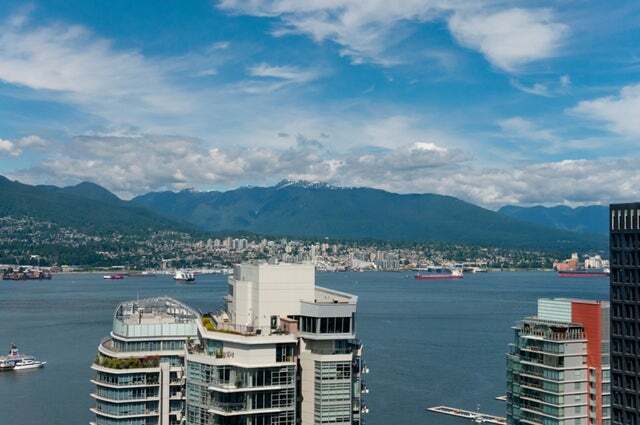 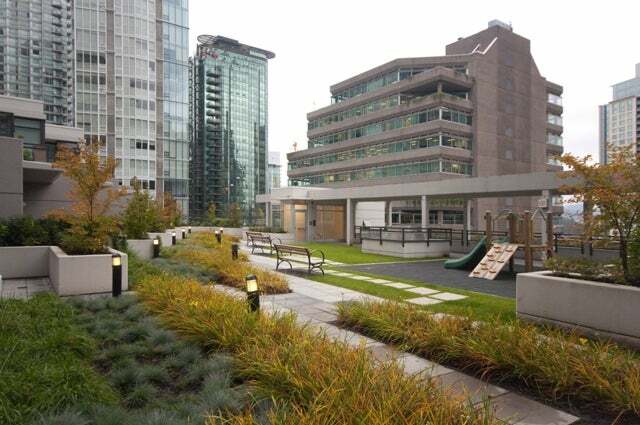 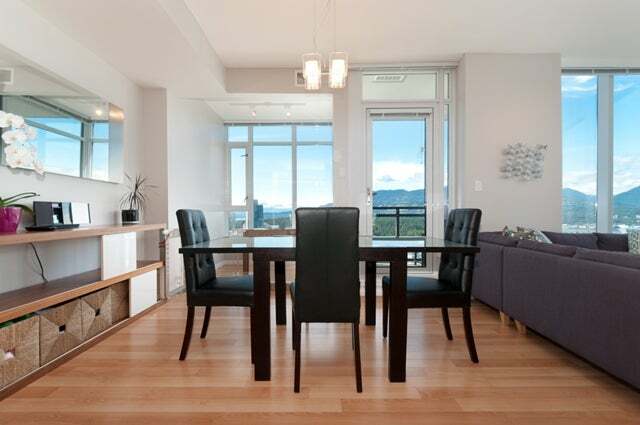 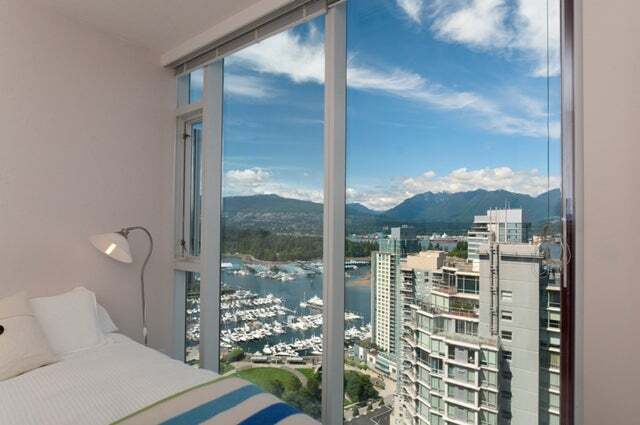 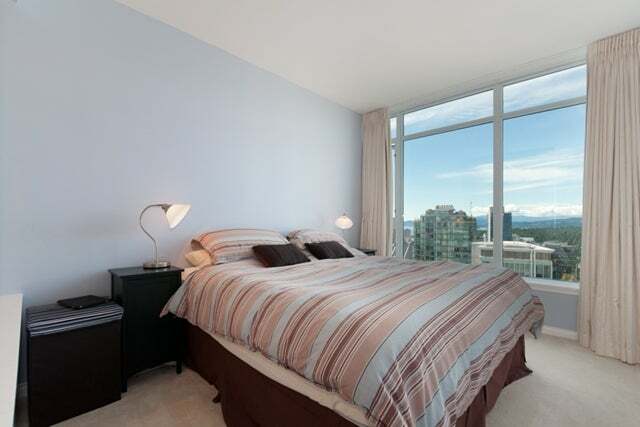 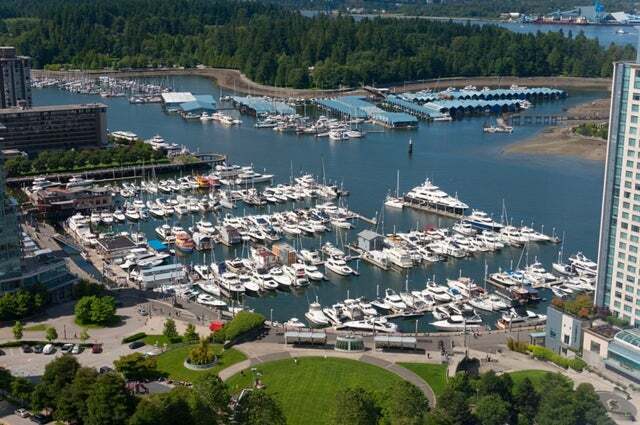 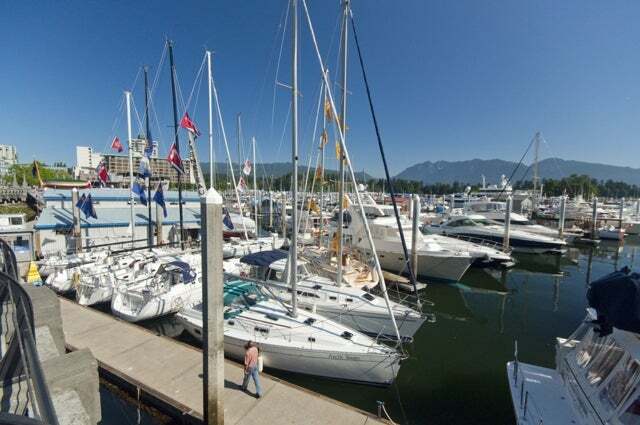 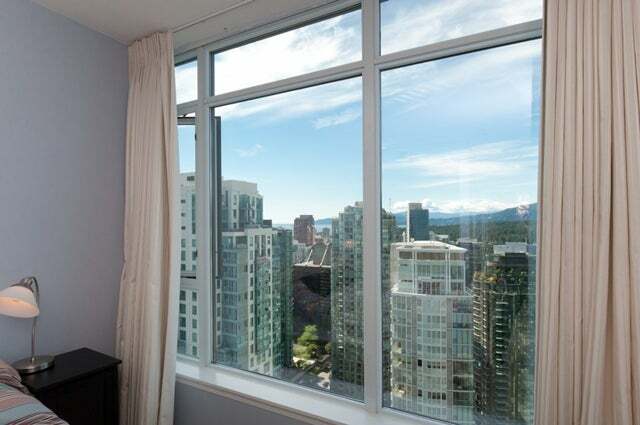 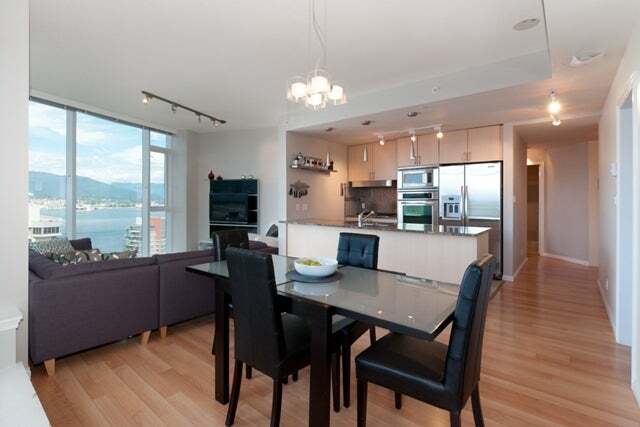 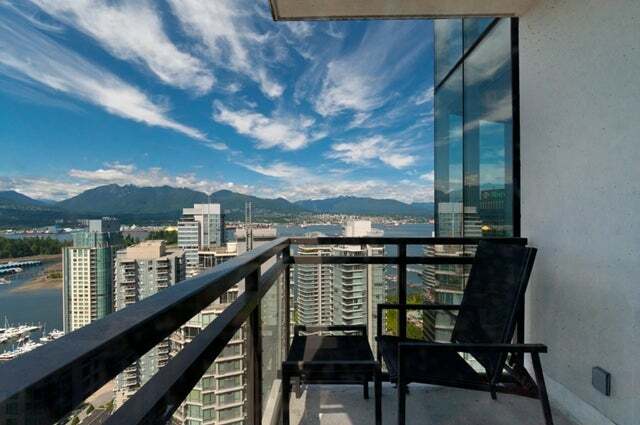 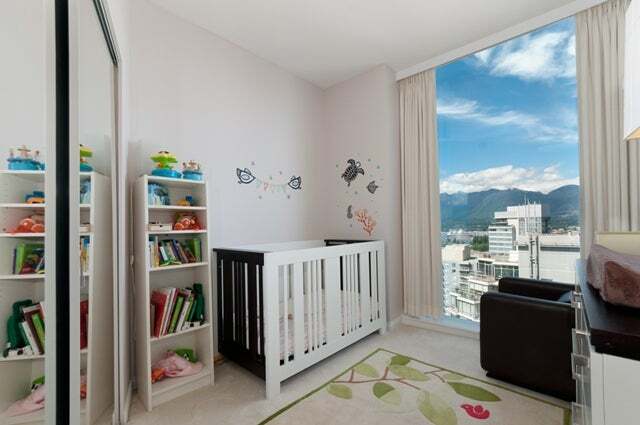 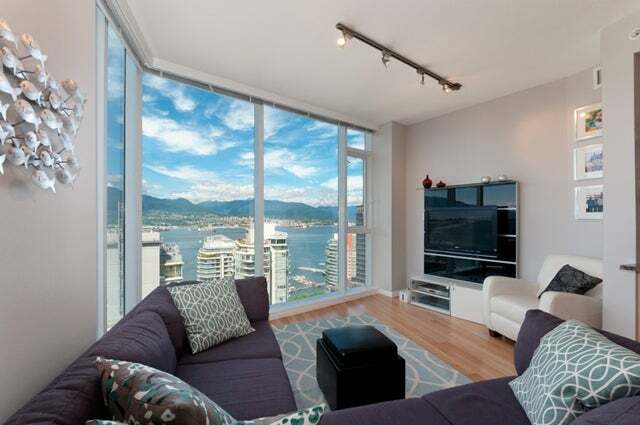 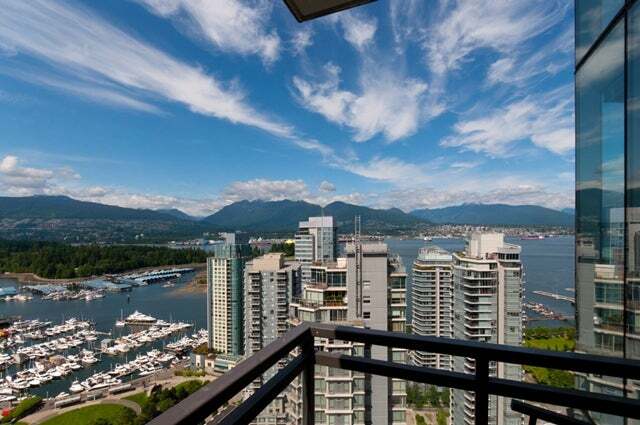 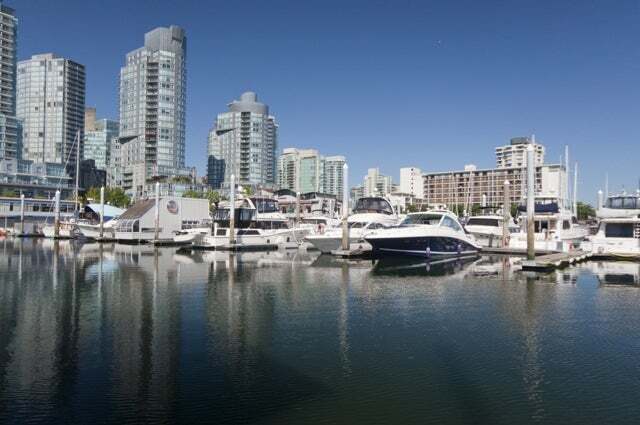 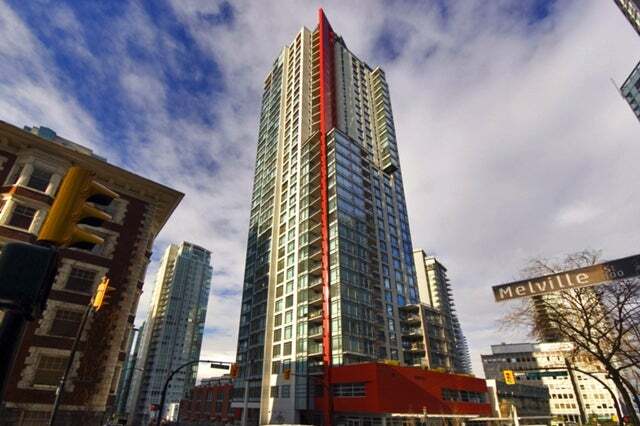 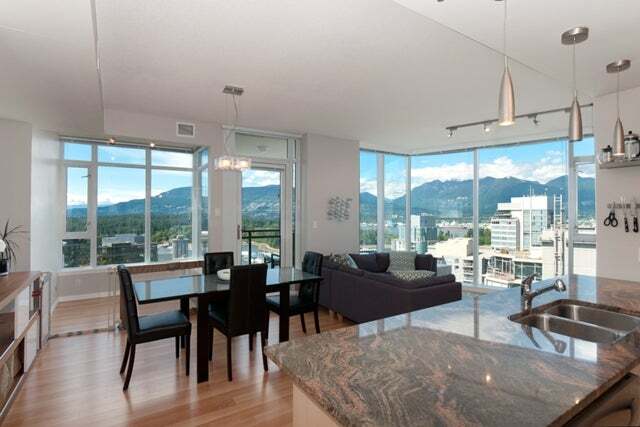 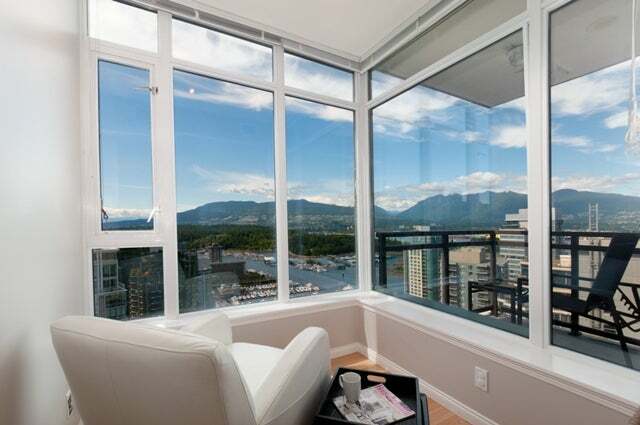 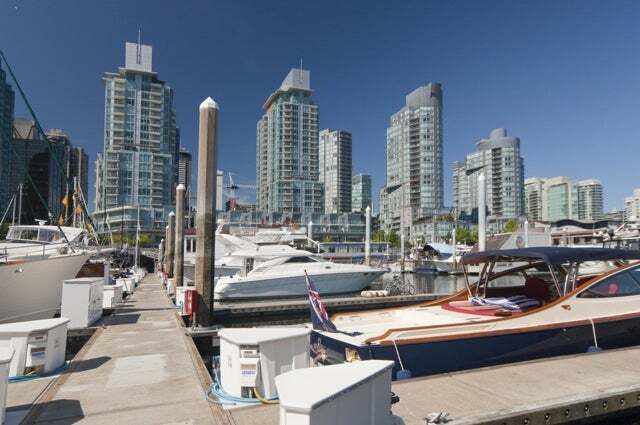 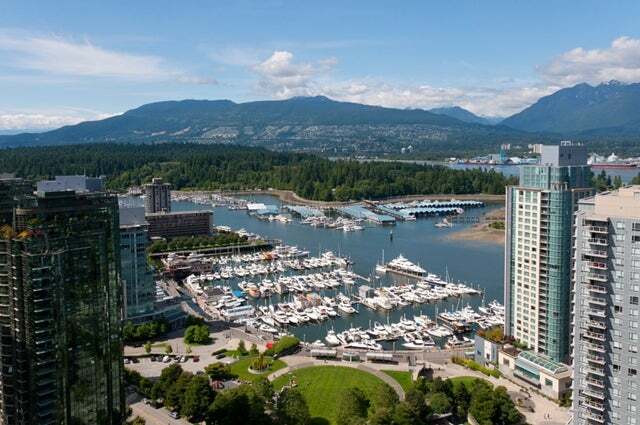 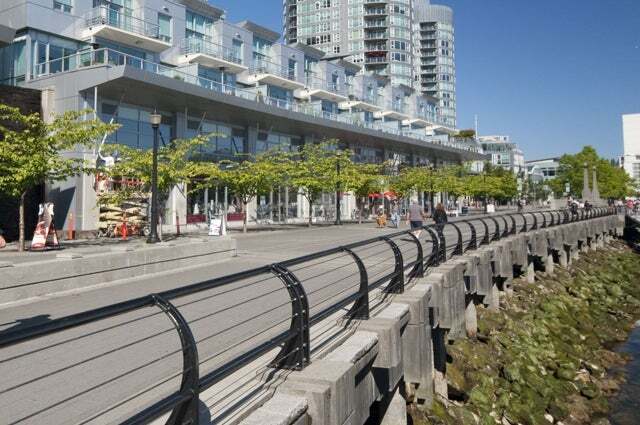 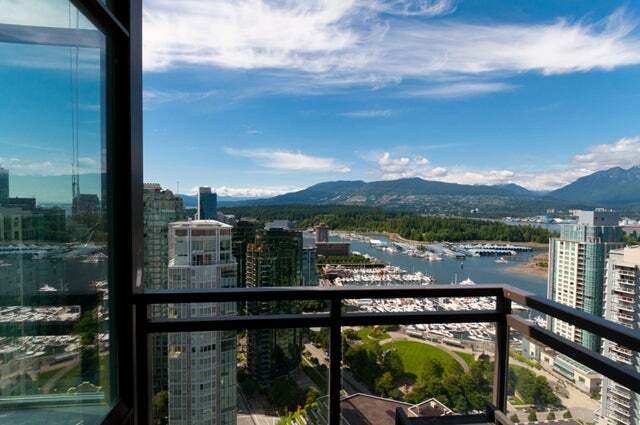 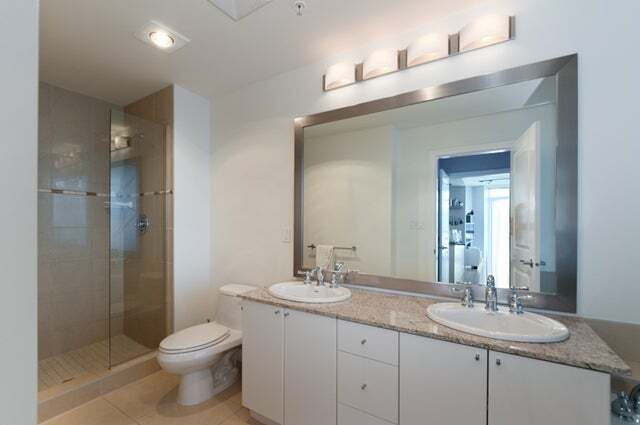 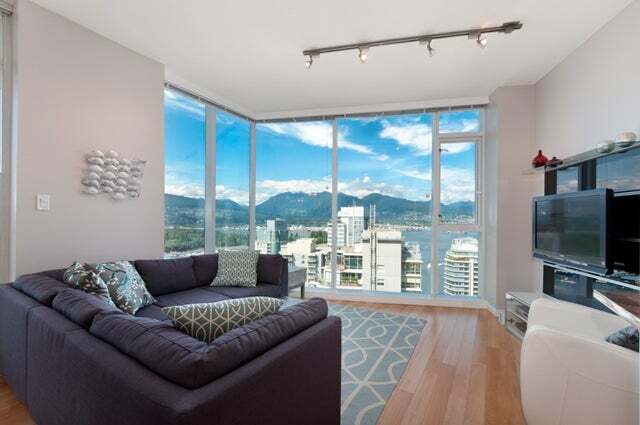 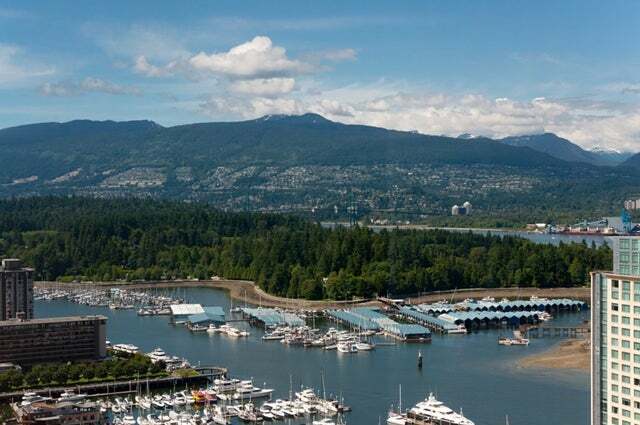 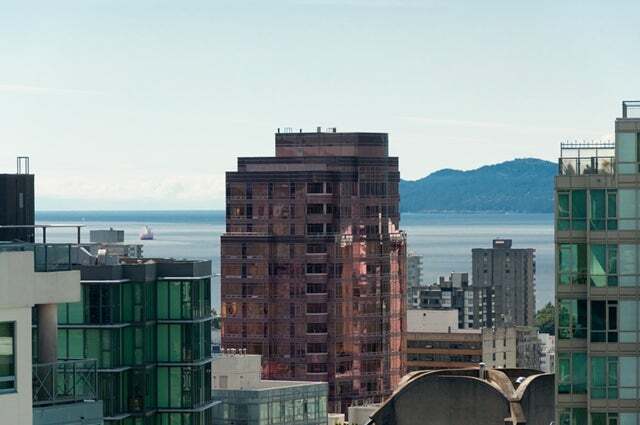 Phenomenal views overlooking Coal Harbour and a sweeping 240 degree from English Bay, North Shore and far East. 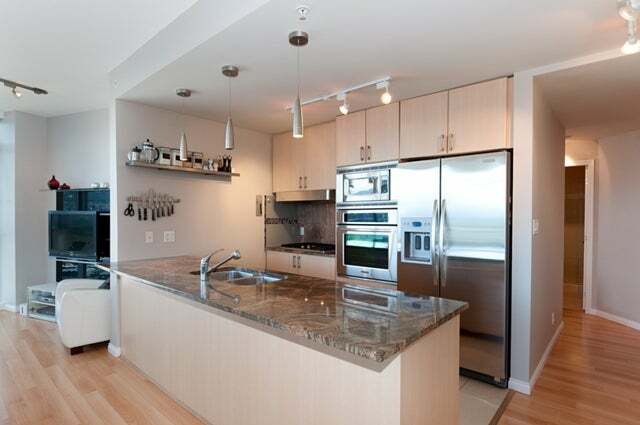 From light hardwood floors to granite countertops, a true chef's gourmet kitchen including a gas burning stove and stainless steel appliances. 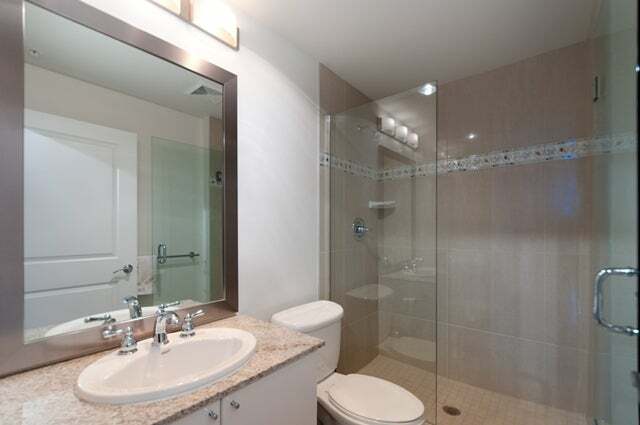 This is a bright 3 bedroom and rare 3 bathroom for a perfect family layout. 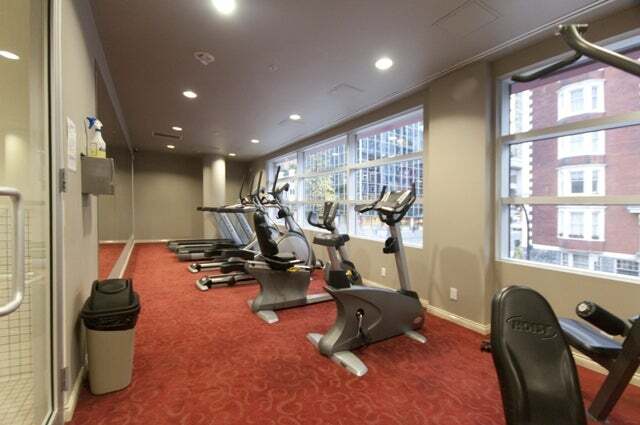 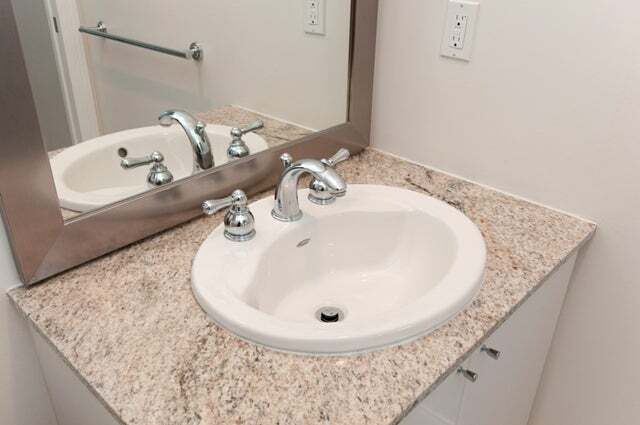 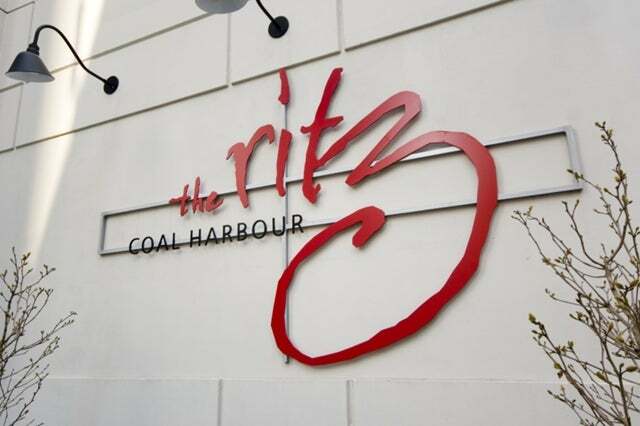 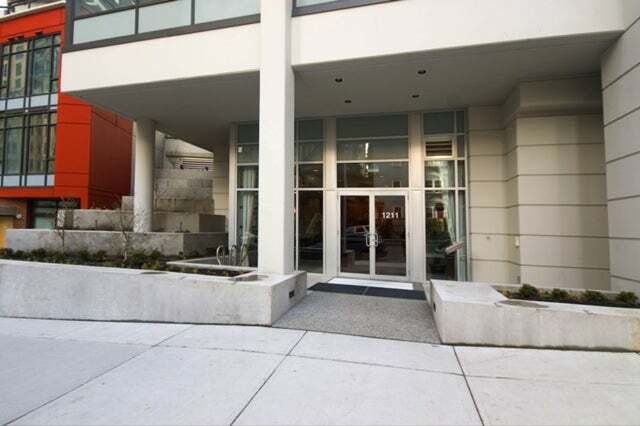 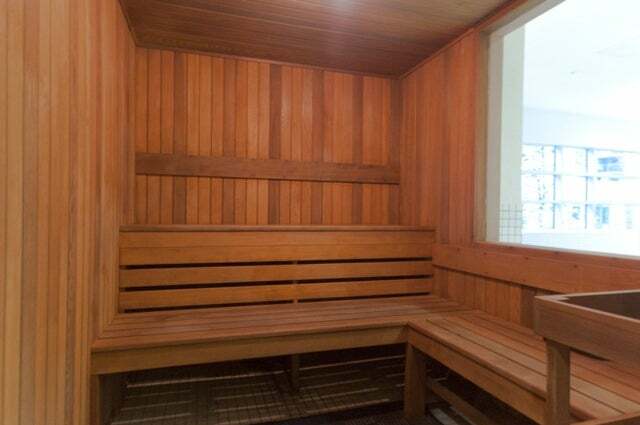 The prestigious Ritz offers top of the line amenities, concierge and 24 hour security. 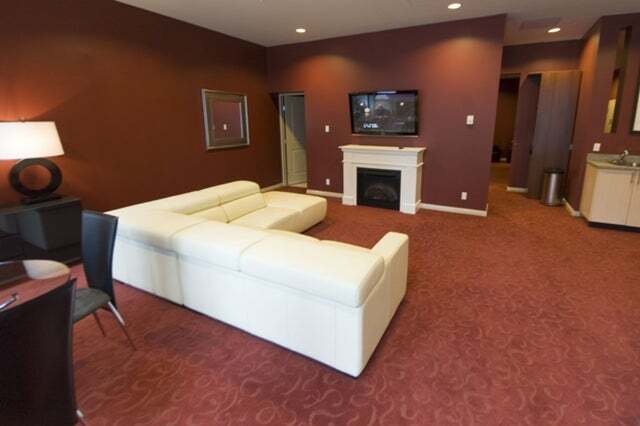 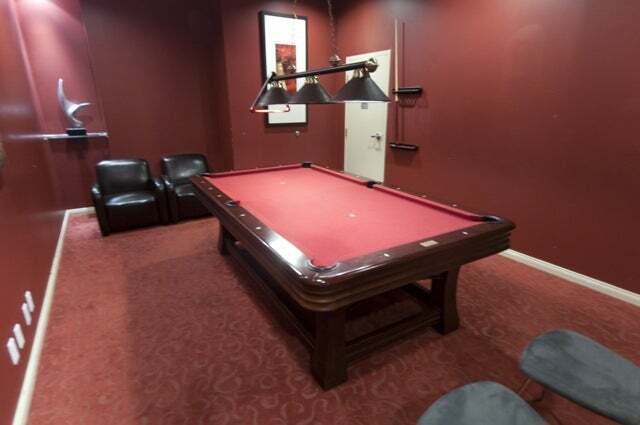 Recent upgrades include expansion of the living room into the sunroom, come and see it for yourself! 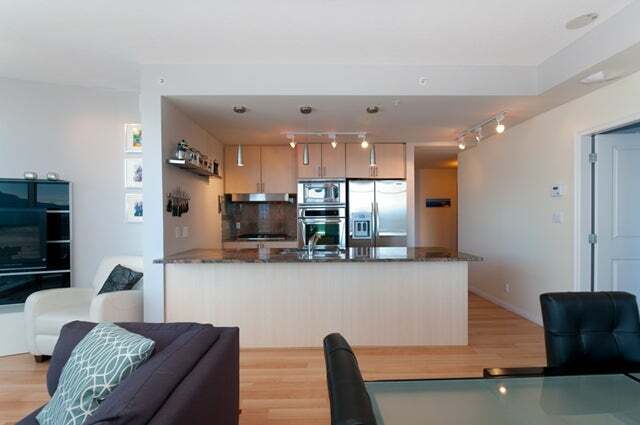 Open House: Fri & Sat, July 6&7, 3-5pm.